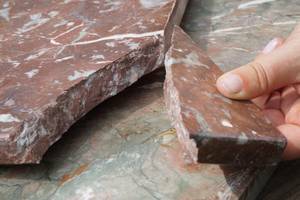 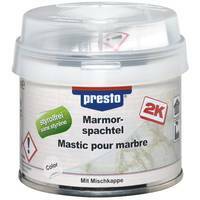 Order informations Putty for Marble "styrene-free"
2-component Putty for marble repair. 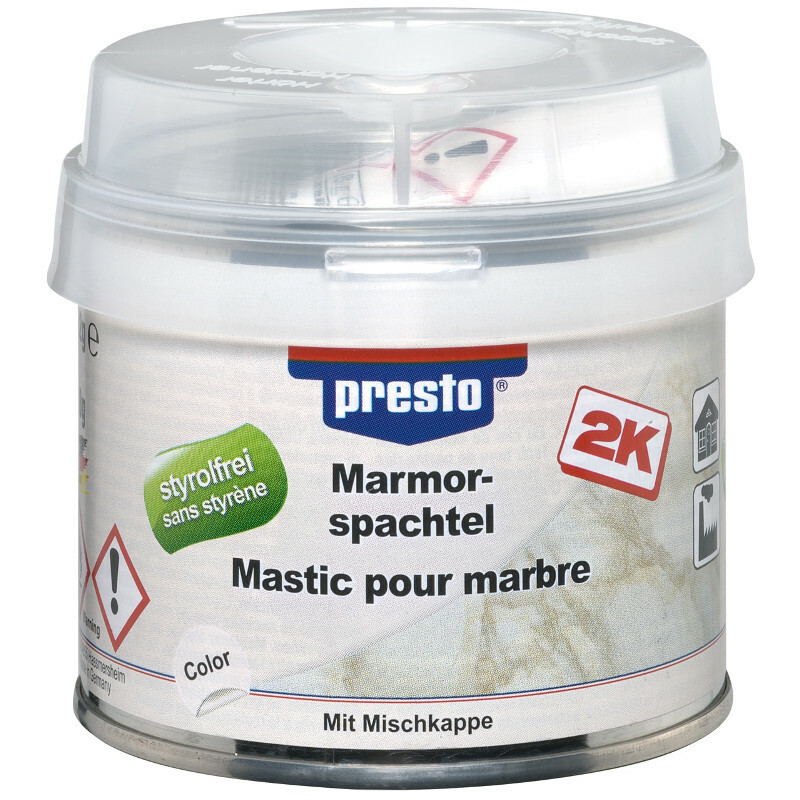 presto Putty for marble "styrene-free" closes durably small and medium size damages on marble surfaces. 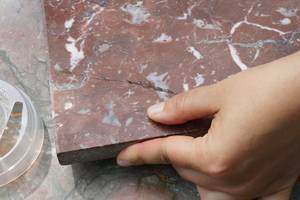 The yellowish-transparent putty is qualified for all structures of marble.